The home of the original body-friendly golf swing. 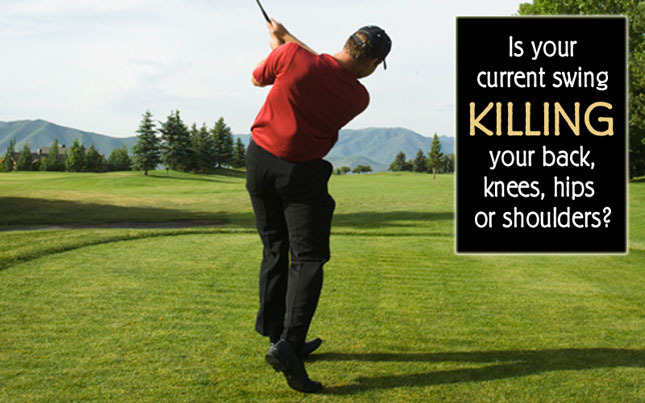 The Peak Performance Golf Swing that is the culmination of 40 years of golf experience. Don Trahan, PGA Master Professional, has spent over half of his life perfecting the golf swing as an instructor and a competitive golfer. 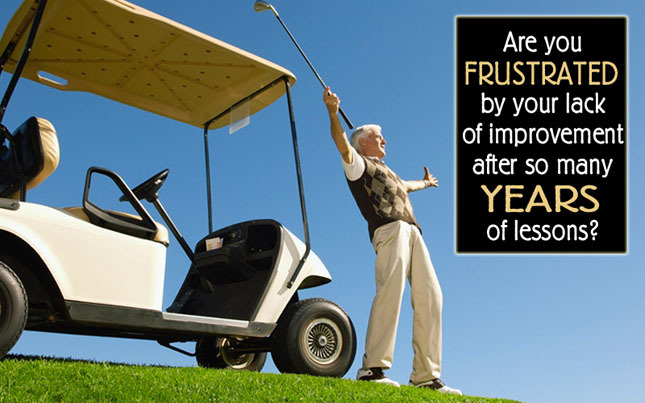 Traveling the world, Don Trahan has helped thousands of golfers enjoy the game of golf and end their frustrations. You can join the thousands of success stories. 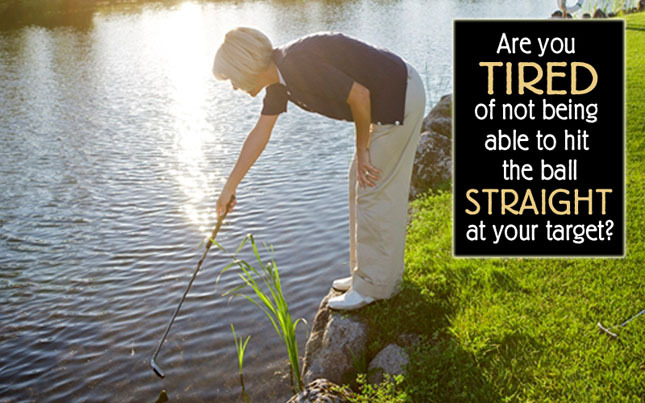 Open your mind to a new way of playing golf!